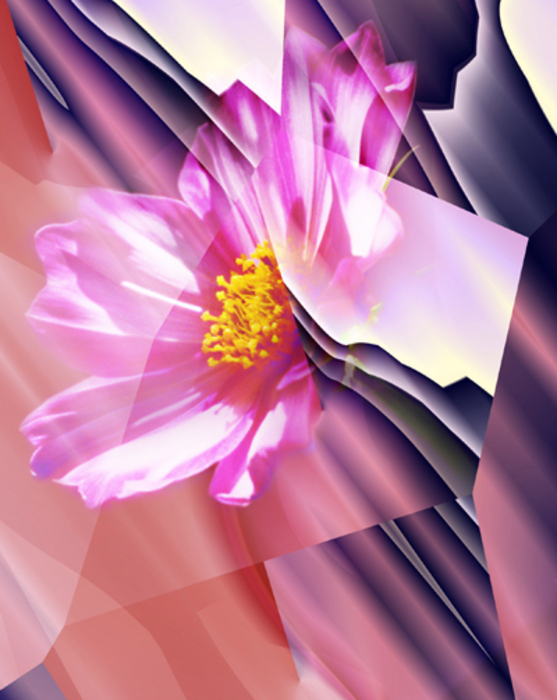 Digital art gives voice to my inner feeling and thought to the creative visual world. 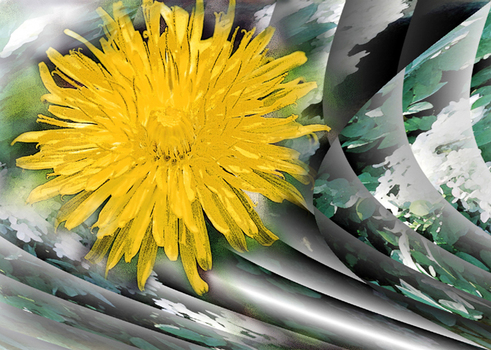 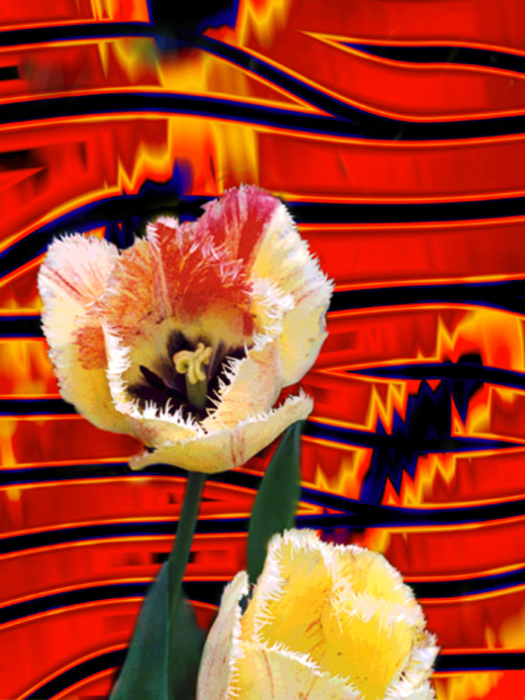 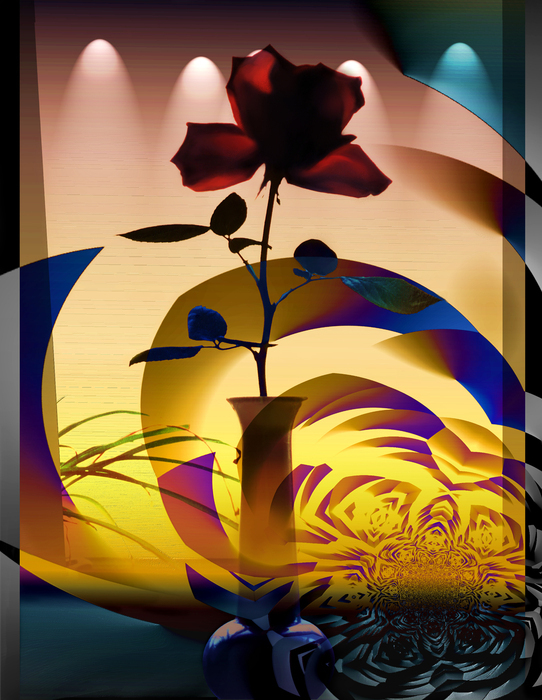 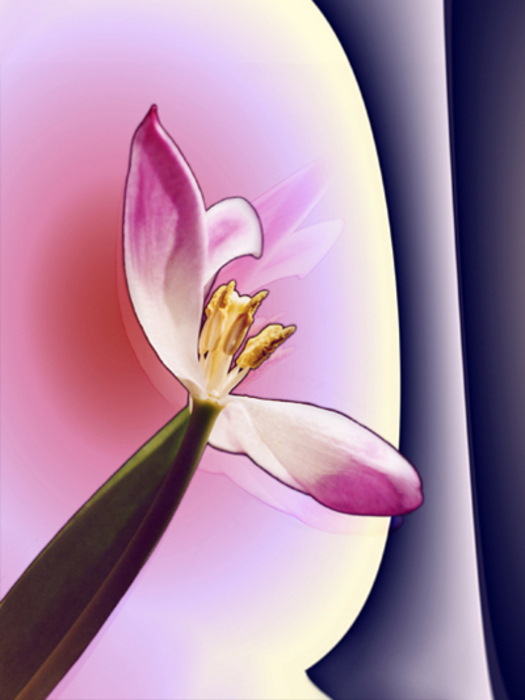 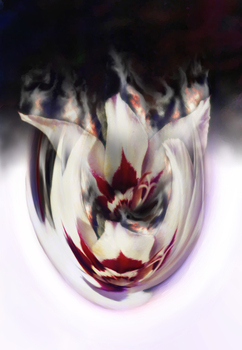 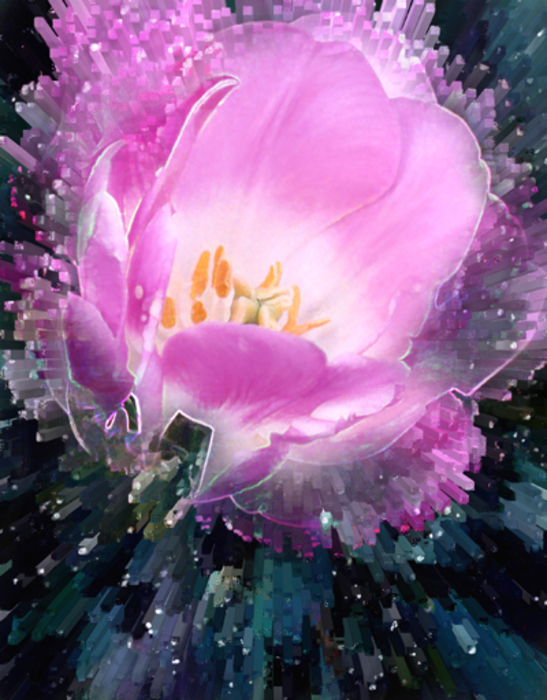 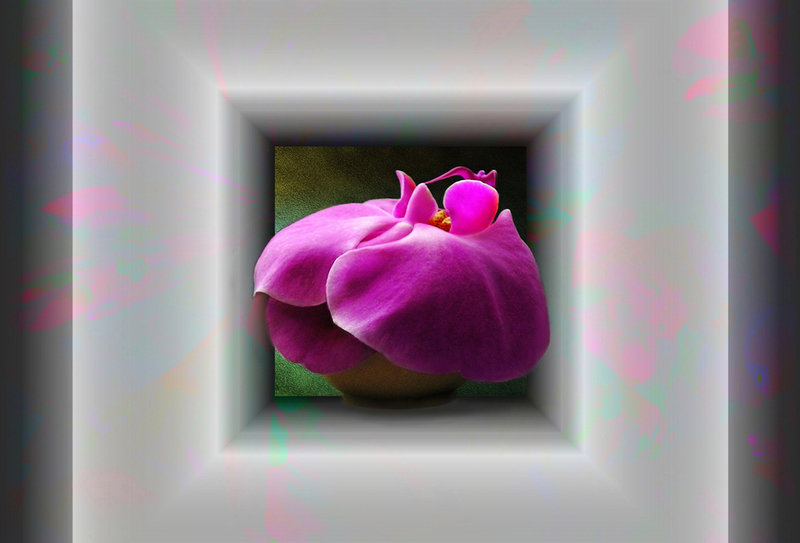 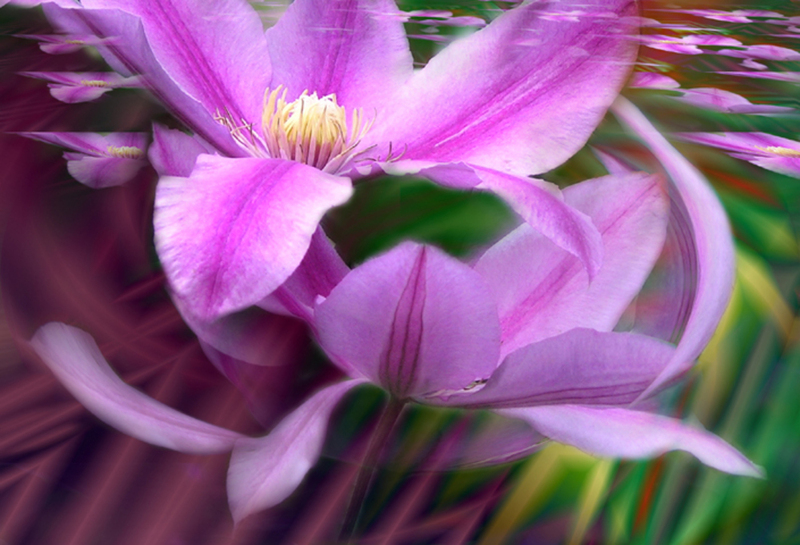 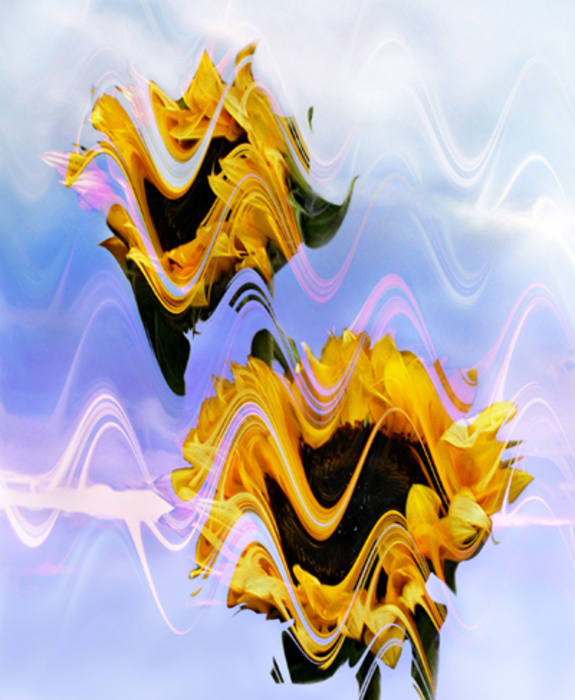 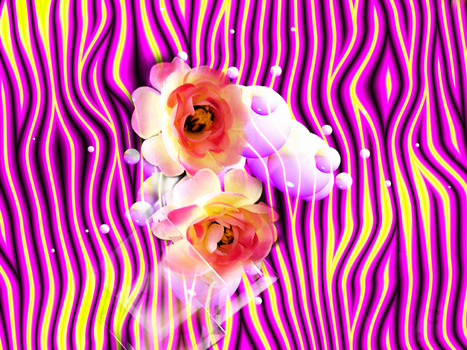 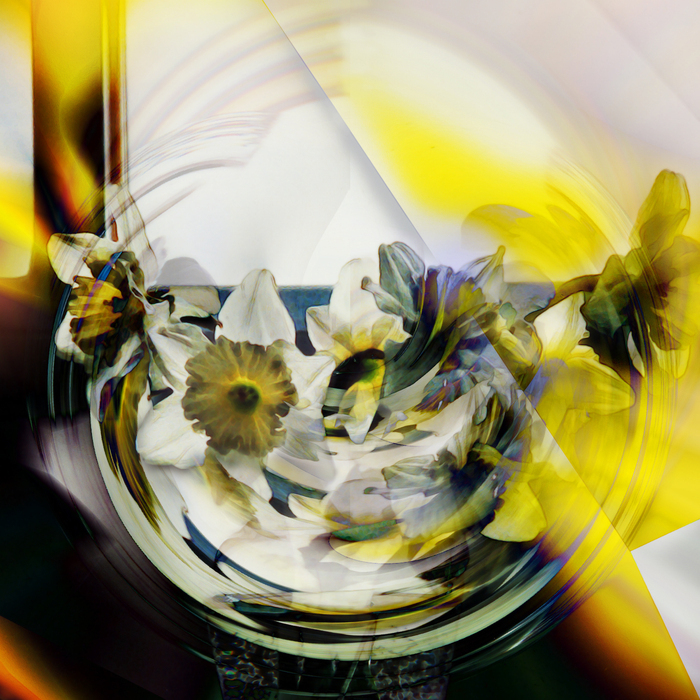 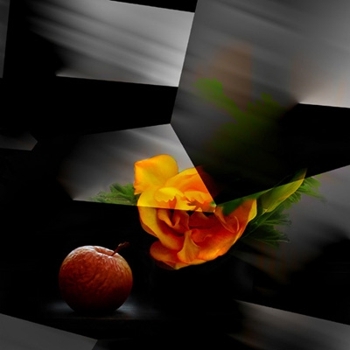 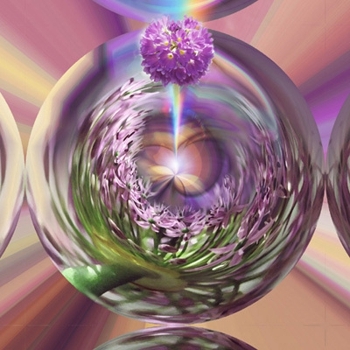 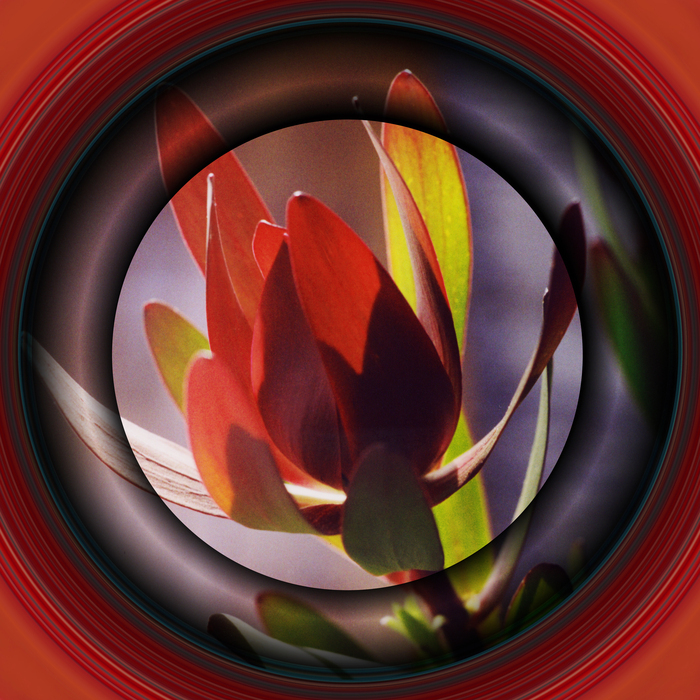 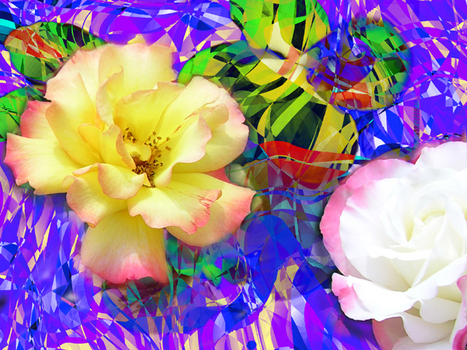 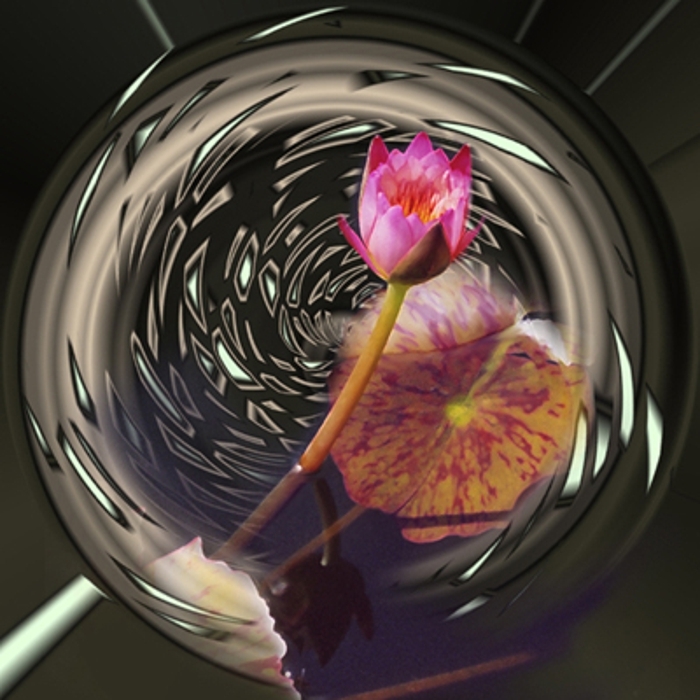 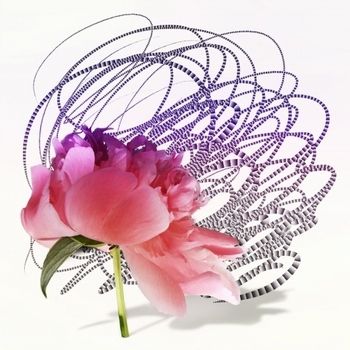 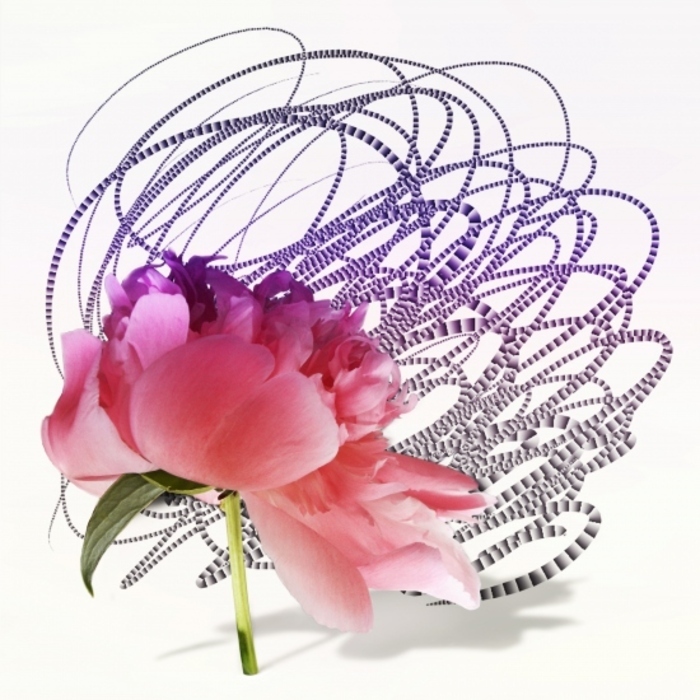 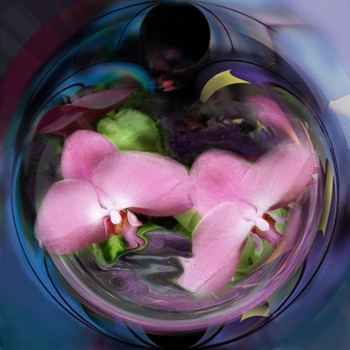 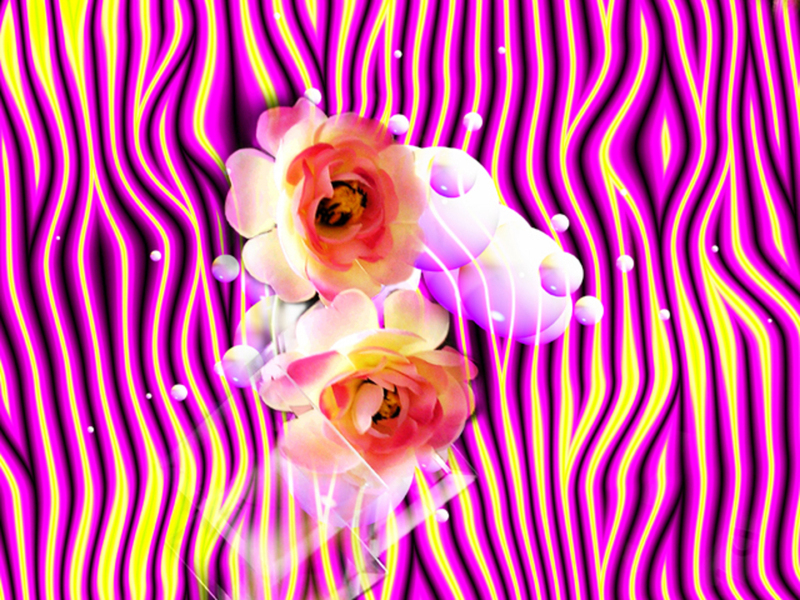 Incorporating with natural flower image and abstraction I create contemporary floral art in digital environment. 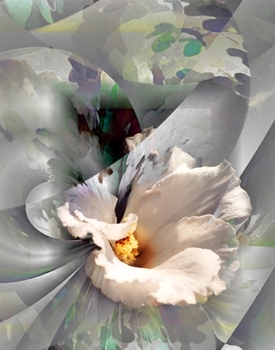 I often find similarities between the frailty of flower and my emotion. 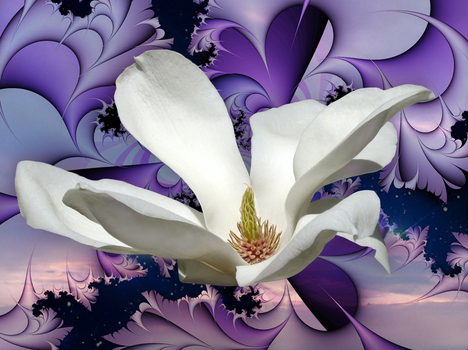 Naturally, the flower has become my visual language to represent emotional and spiritual subject in my art. My hope is my artwork may enlighten many hearts with unfading beauty and inspire the eternal hope to the viewers.